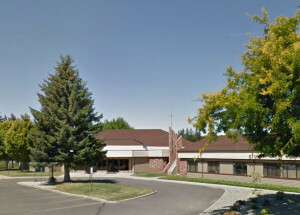 Mercer Creek Church was birthed in 1939 out of the vision of a small group of lay leaders who desired to see the teachings and missionary passion of The Christian and Missionary Alliance find a home in Ellensburg, Washington. 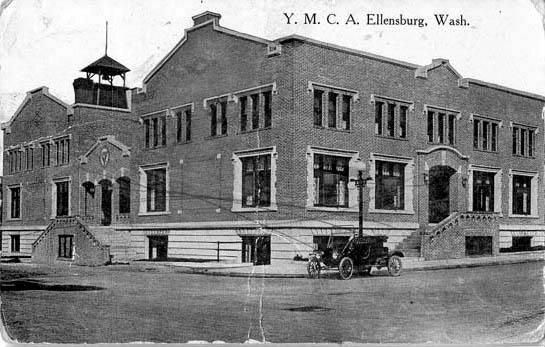 The church’s first meeting place for public worship was a YMCA Chapel, moving afterward to the local courthouse. In 1944 the congregation moved to a dancehall/tavern which was dismantled and reconstructed on a vacant lot. In 1979 construction began at its current location. The present facility is a short distance away from Central Washington University and is debt-free. After a strong beginning, the congregation fell into serious decline. In 1970 Pastor Tim Owen was called to join a few remaining families and with God’s help were able to revive the church. Under Pastor Tim’s 29 years of ministry at Mercer Creek, people came to faith in Christ, a strong ministry to students at the university was established, and the congregation grew substantially. It was marked by a spirit of authenticity, active ministries to children and youth and a passion for evangelism and global missions. Pastor Tommy Martin, a former youth pastor at Mercer Creek, served as senior pastor for 12 years, from 2001 to 2013. The church continued to grow under the strong biblical preaching of Pastor Martin. 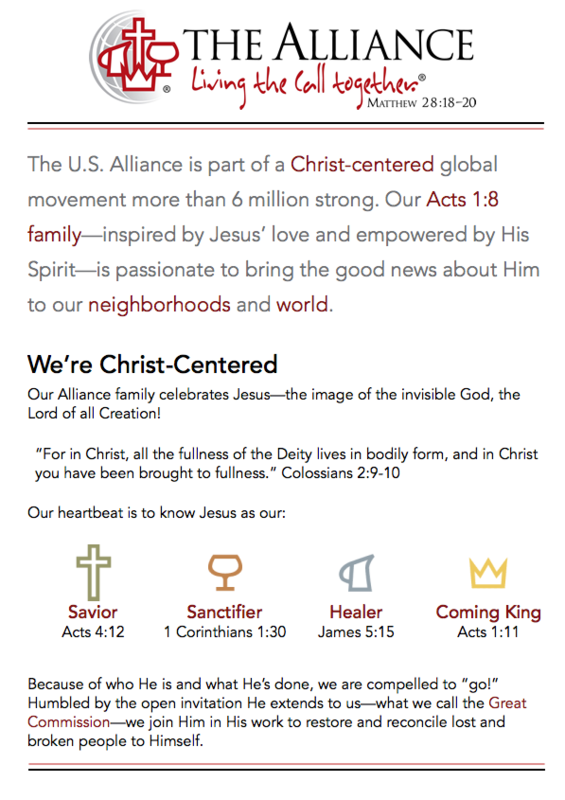 The pastoral staff was expanded and three Sunday morning services were offered. In 2014, Scott Sinner joined Mercer Creek Church as lead pastor. He had a heart for those seeking spiritual truth and dedicated his life to helping people on their spiritual journey. Scott's passion and gifting was facilitating the vision for local outreach. Pastor Todd King is the current lead pastor as of January 2019. He has a long history in the church and has brought with him a passion for church planting and seeing God's Kingdom move forward.